The finest coffee blend with 10% roasted Criollo cocoa beans. Very strong, bitter cocoa flavor. Ideal for coffee, Bodum or hand filtered coffee. 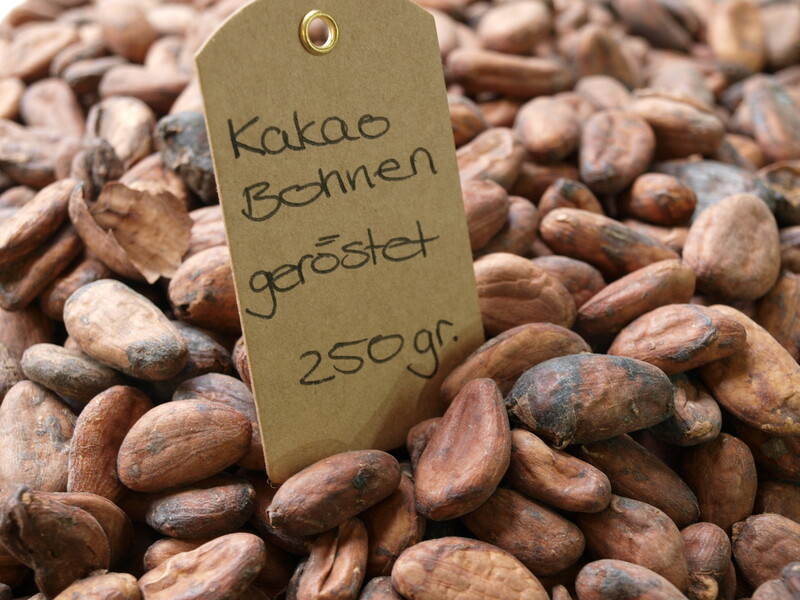 Our Gourmet mixture with 10% roasted Criollo cocoa beans. Very strong, bitter cocoa flavor. Ideal for coffee, Bodum or hand filtered coffee. This coffee is not suitable as whole beans for fully automatic. 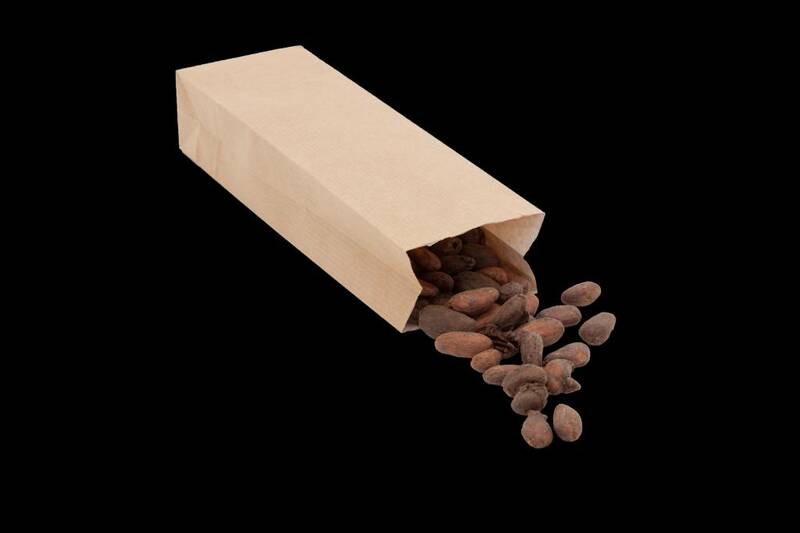 The cocoa beans are too big for your grinder and would clog the mill. Much more information you can find in our FAQ and in our coffee-blog . Crushing and the cocoa nibs die for baking. The Nibs are maintaind as a piece of the cake. J. AndreasPosted on 19 November 2017 at 08:53 Geschmacklich super.\nEs bleiben jedoch immer ein paar winzige, nicht ganz gemahlene in Mund bzw Tasse zurück.